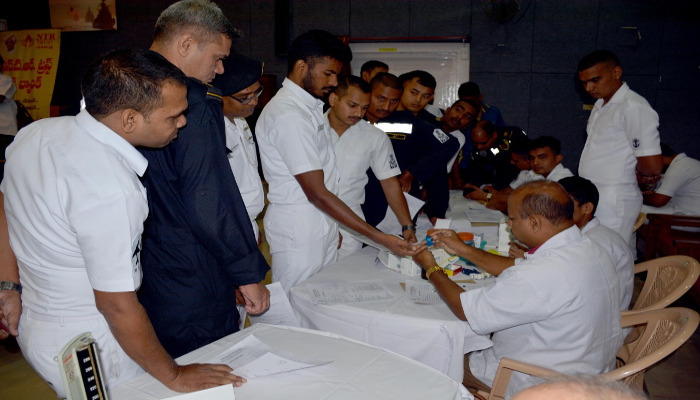 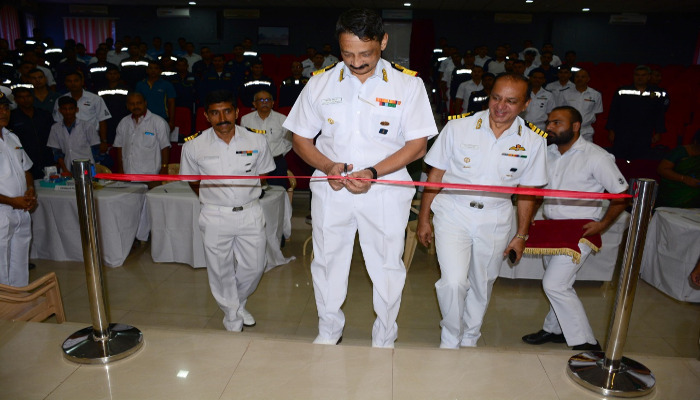 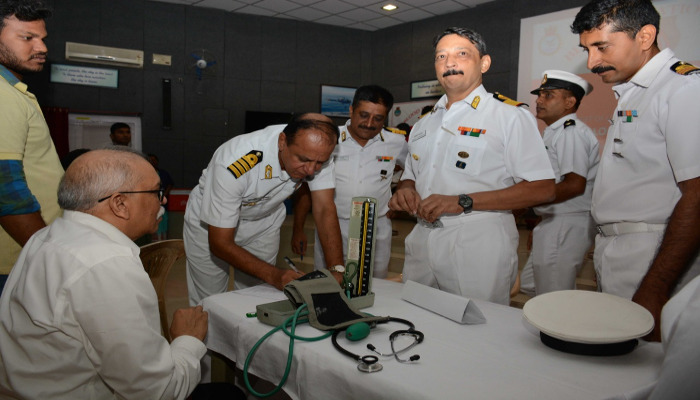 As part of the 27th anniversary celebrations, a Blood Donation Camp was organised at INS Dega on 10 October 2018. 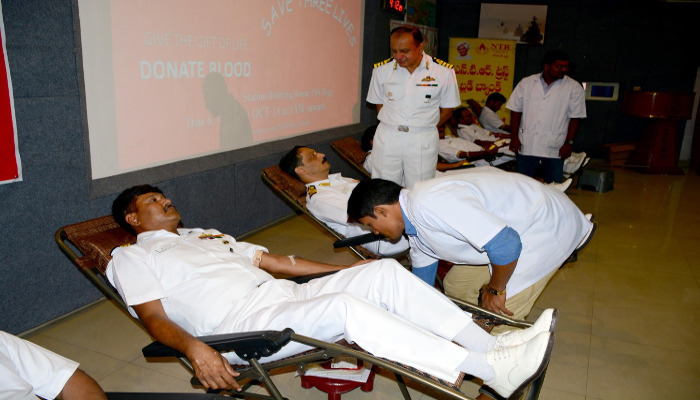 Commanding Officer INHS Kalyani inaugurated the camp and donated blood alongwith 153 enthusiastic donors from INS Dega. 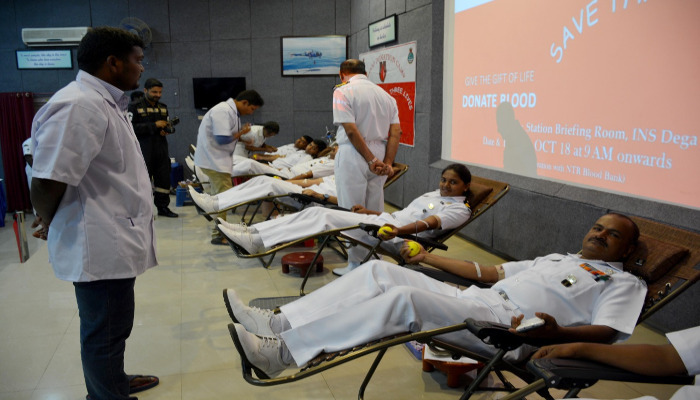 The donated blood was handed over to NTR Trust Blood Bank, Visakhapatnam which was associated in the conduct of the camp.